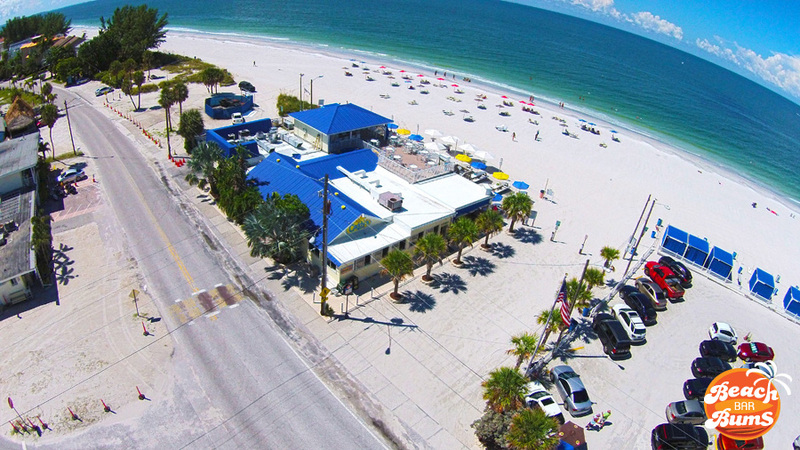 Caddy’s on the Beach, a beach bar located in Sunset Beach just north of St. Pete Beach, Florida, recently received our aerial video treatment. 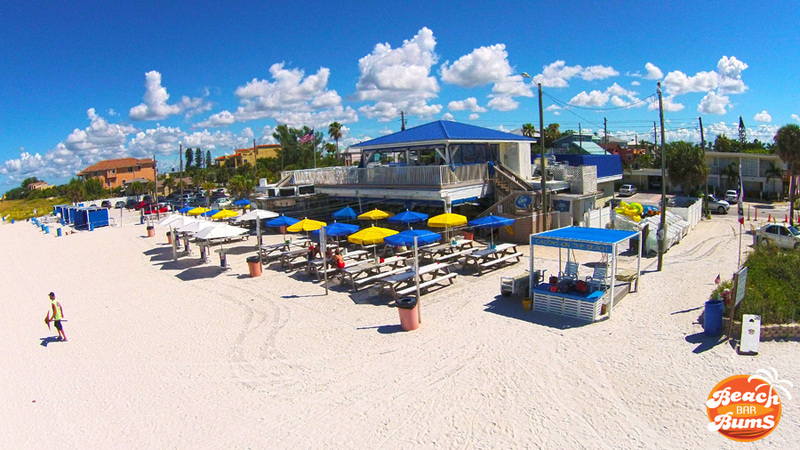 Providing the perspective of all those birds flying over your head waiting to dive bomb you for your fries, the video features everything we love about beach bars from a view we haven’t been able to enjoy before. It’s a fitting way to end our St. Pete Beach week and makes me look forward to visiting the area and continuing my research in person, most likely bellied up to the bar at Caddy’s or one of the other many beach bars in the area. If you can’t view the embedded video on your device, you can watch it on YouTube here. Make sure and check back with us in the near future as we add high resolution images of St. Pete Beach that you’ll be able to download and use as your computer’s wallpaper. 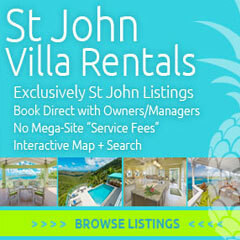 The blog will also be getting a facelift soon and we’re excited to hear what you think about it. Did you enjoy the video? 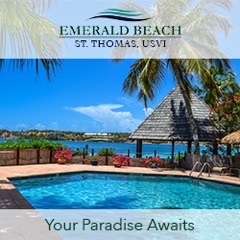 If so and you would like your property featured, email us at info@beachbarbums.com. Years of hanging out at beach bars have made us excellent storytellers and we’d love the chance to tell your story. Drone video production and images by the incomparable Chris Sanchez, Warsaw, Indiana.